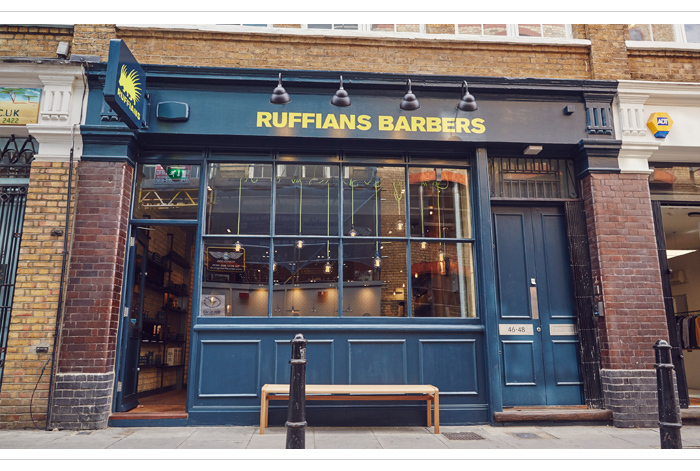 If your groom is looking a little rough around the edges, it’s time to send him for a speedy sprucing up at one of London’s best barbers – Ruffians. 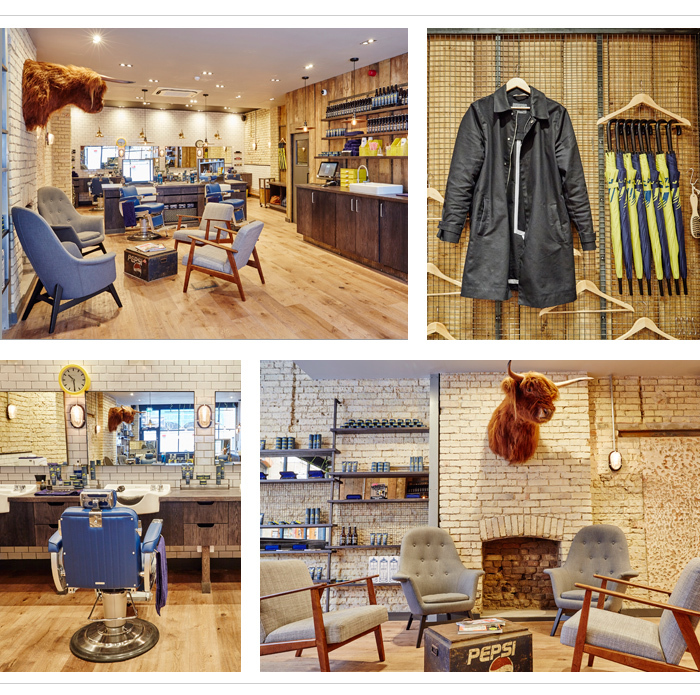 The acclaimed barbershop (it’s not just us, GQ, Time Out and Esquire have all sung the chain’s praises too) began life in Edinburgh before heading south to conquer London. It now has three branches in the capital, so we headed for the Rivington Street shop to check out its wed-worthy credentials on behalf of grooms everywhere. Despite the name, Ruffians is a seriously stylish setting. Think warehouse-chic; bare brick walls, blonde wood, padded cobalt blue chairs and double-take features such as the Aberdeen Angus cow head mounted on a wall. It’s the kind of place you’d be happy to take your time in, rather than just run into for a short back and sides. The menu list is concise and to the point. 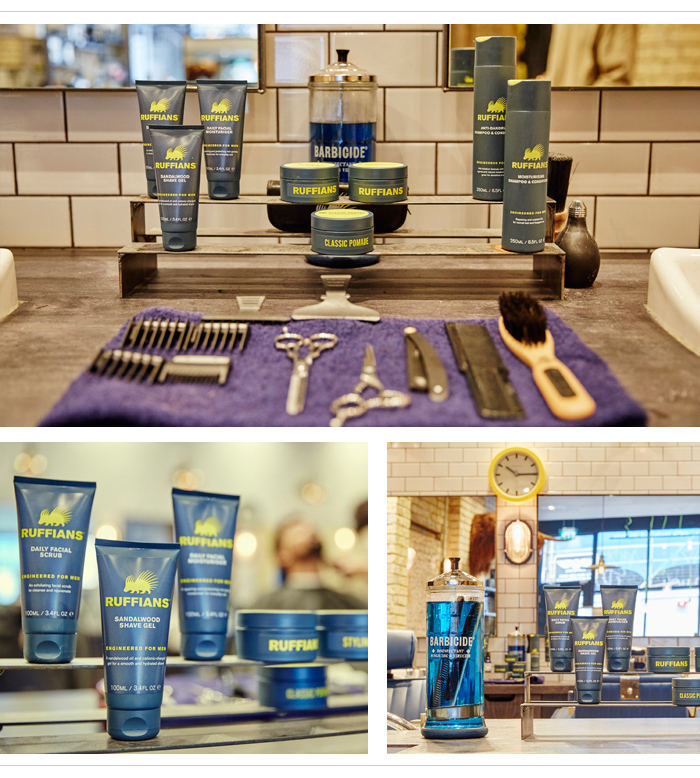 As well as haircuts, furry grooms can book a beard trim, cut-throat razor shaves and facial treatments, all done using Ruffians’ own line of products which include everything from styling past to Argan beard oil. We had the haircut (£50), which began with a quick consultation so the stylist understood what we wanted. Next came a thorough shampoo and condition with a gentle massage thrown in for good measure. Including the cut and finish, the entire haircut took 45 minutes, which seems a remarkably short time when you’re being brought refreshments such as coffee and beer while chatting to friendly staff. 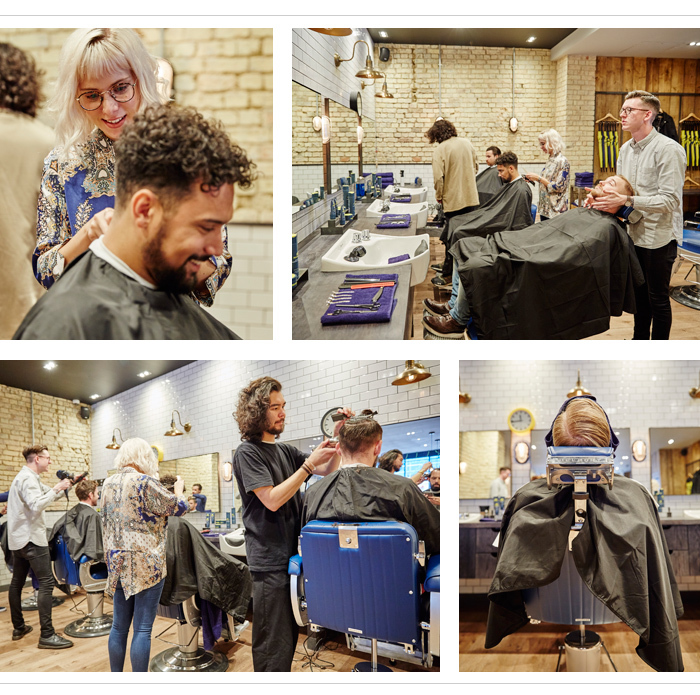 It’s the perfect place for grooms and their friends to smarten up before a big event, such as the stag, sangeet or even the Big Day itself, especially if you’re getting married in a central London venue.